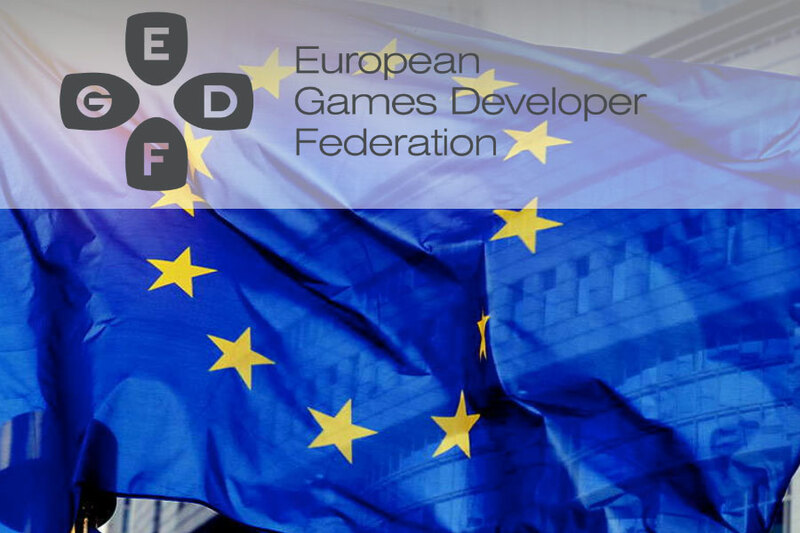 Czech Game Developers Association (GDACZ) become a partner of newly established European awards for game developers from Central and Eastern European region. 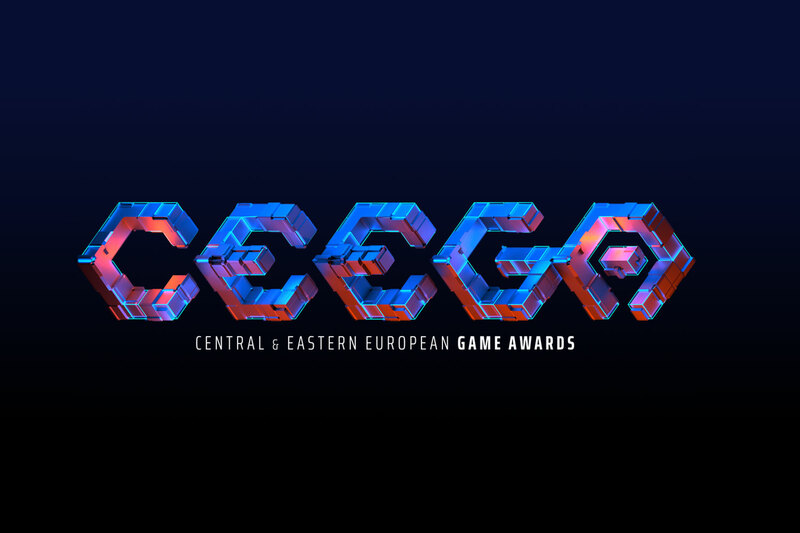 The nominations have been announced and we are happy that nine of them belongs to games from Czech Republic. Winners will be announced at Polish event Poznan Game Arena / Game Industry Conference…. 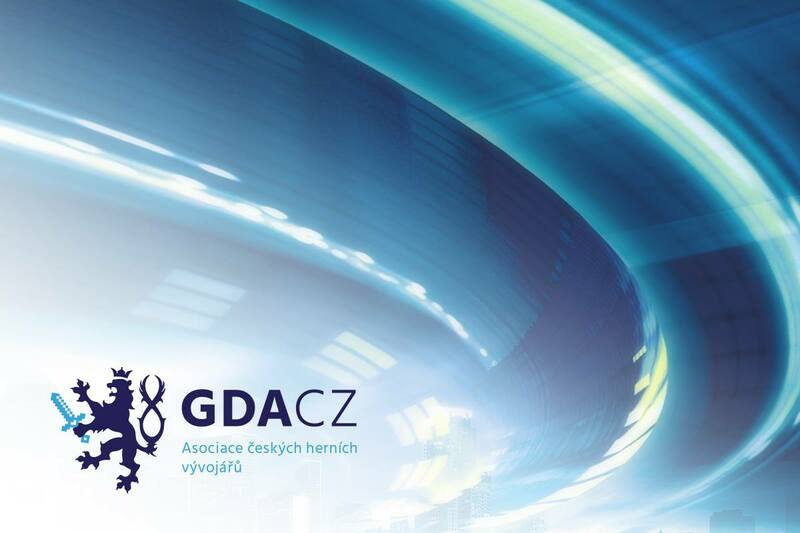 GDACZ brings together studios as well as individuals from game development, supports their interests, communicates with state institutions and helps games industry in Czech Republic. © 2019 Asociace českých herních vývojářů, z.s.